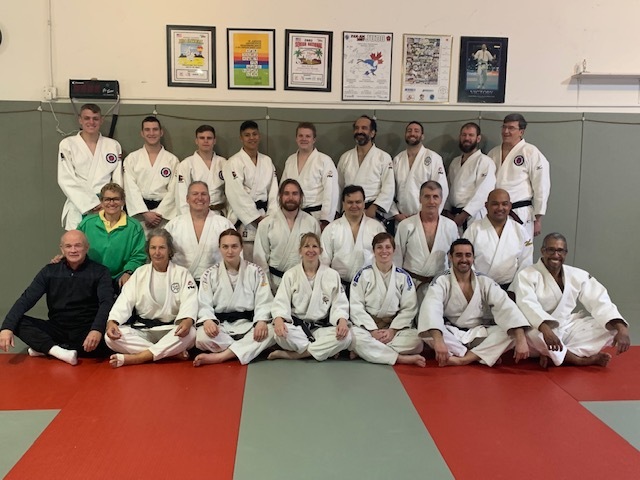 So proud of our new Colorado Judo black belts! All funds go to Nick's training. If you have any questions, please do not hesitate to give me a call. Wednesday, October 3th, 2018 at 11pm. 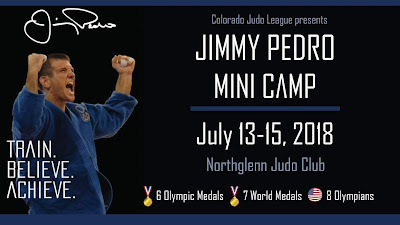 WHAT: The 50th Annual Northglenn Judo Championship. 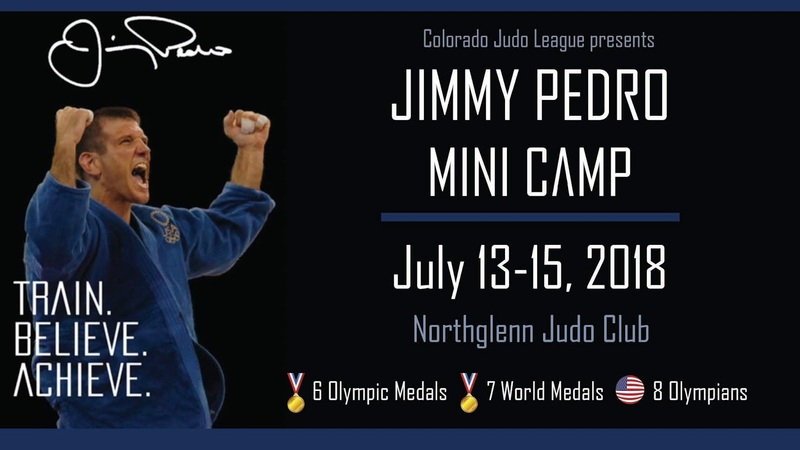 This event is the largest Judo tournament in the Rocky Mountain region. WHY: This is the milestone 50th anniversary of the event. A number of nationally ranked players from around the country will participate. WHEN: Saturday September 8, 2018. 1:00 PM (estimated): Senior and Masters Competition. 4:00 PM (estimated): Grand Championship. Medal matches will be occurring throughout the day. WHERE: At the Northglenn Community Center. 11801 Community Center Dr., Northglenn, Colorado. VISUALS: Non-stop action on two contest areas in a full-contact Olympic Sport featuring spectacular throws, pins, chokes, and arm locks. SPECTATORS: Open to the public. Show press credential at door for admission. BACKGROUND: Northglenn Judo Club is the longest continuously operating Judo club in Colorado and is one of the largest clubs in the USA. The club has produced two Olympians, two Olympic alternates, a World Championship team member, dozens of National Champions.